I have no voice. This darn summer cold has stolen it from me. But…lucky for you, Daniel, Chris, and Tara’s voices work just fine! And so, UCB Radio Hour went on as planned last night, which means it’s time today for What Were They Thinking?! A quick note about that Westbrook start last night… I kept reading people on Twitter say Westbrook was clearly done and Matheny should have pulled him much earlier in the inning. The problem is, when I watched the DVR of the game this morning, his pitches didn’t seem to be that far off. Most were still down with sinking action when they were hit, and more than one was on the inside or outside part of the plate. But for whatever reason, the Rockies were centering the ball that inning. I guess bottom line, I didn’t see that inning as being quite as awful as everyone else apparently did. Sometimes, that stuff happens. Oh, and regarding that Beltran “non catch” play – the one where everyone is stopping just short of calling it a lazy play – let’s not forget it was raining and Beltran’s knees aren’t exactly young and healthy. I don’t fault him for taking it easy on wet grass. 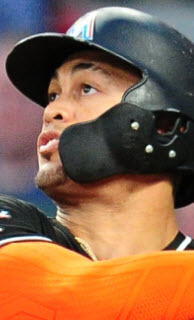 What should we do about the lead off spot with Furcal out? 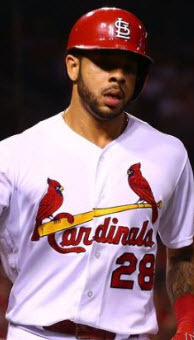 As the starting shortstop and the lead off hitter – a true impact lead off guy for the Cardinals’ league-leading offense – Furcal leaves multiple holes to fill while he’s out with a back injury. And it may not be possible for one guy to fill all of them. 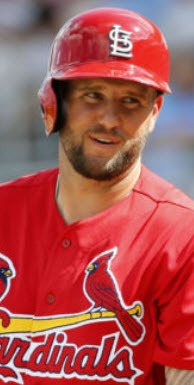 So far, we’ve seen Matheny largely ask Daniel Descalso to try – he’s been starting at SS and hitting lead off – but DD, as the guys said last night, just can’t get the job done night to night. The Cardinals need a better solution, and they need it fast. And that solution is likely, at least in part, Skip Schumaker. 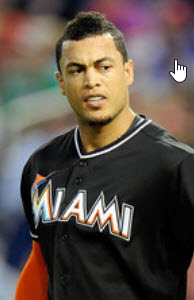 His overall line of .323/.404/.445 is impressive, and his prior experience at lead off should certainly be a factor as well, but perhaps most impressive is his line against RH pitchers: .326/.409/.437. In fact, he’s only had 20 ABs all season against LH pitchers. With that little experience against LHers this year, I have to wonder if it isn’t time to simply hand the reins to Tyler Greene against LH pitchers and let him hit lead off. I know, I know…it makes me sick, too…but he had a decent game last night, and what other options do we have? Sure, DD and Jay have had surprisingly successful numbers against lefties…but I don’t know if that success can be used to predict future success in the lead off spot, or if it should be seen as an anomaly. Whatever the solution, it seems fairly obvious that Descalso for Furcal all by itself just won’t work. Skip needs to be slotted at point man and a LH pitching option needs to be identified. For my thoughts on the trade deadline move and non-moves for the Cardinals, read the BIRD WATCHING post from earlier in the week. I will say this…I said long ago on this blog (perhaps in my own State of the Nation podcast?) 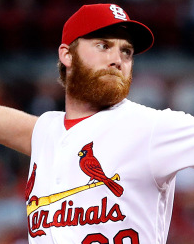 that what the Cardinals’ bullpen was really missing was a solid, dependable middle reliever to take the 6th/7th inning slots. So…to me…we filled our greatest need – at least when talking about moves that won’t cut into the club’s promising future by giving up elite prospects for marginal 2012 improvement. And how about Mojica’s debut? 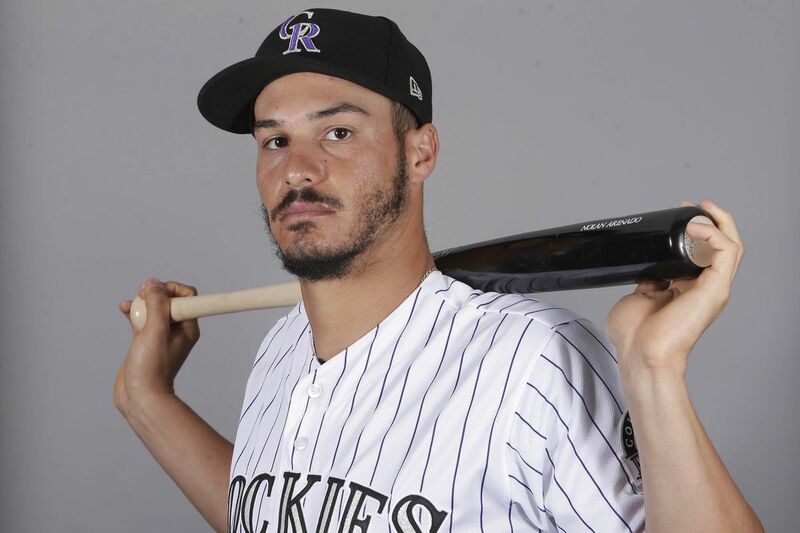 In Coors Field, in the rain, and he goes 1-2-3 – including All-Star starting lead off hitter, Carlos Gonzalez – with two simple groundouts and a shallow pop fly. That was encouraging. The guy seems to have an easy, comfortable delivery with poise on the mound and able to pitch well in difficult conditions. 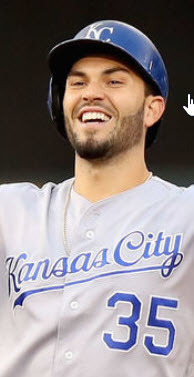 I mean, let’s be honest…his stats suggest he may be a bit homer prone, and yet his first start goes well in a rain game at homer prone Coors Field. Good signs. The 2011 World Series absolutely saved John Mozeliak’s bacon…and likely Bill DeWitt’s wallet. 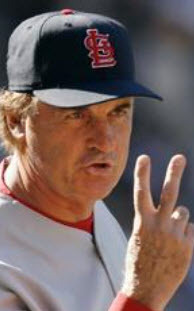 If the Redbirds don’t make that run, suddenly Mo is the steward of a mediocre stretch of baseball with one swept-out-in-the-first-round playoff appearance. He’s also either A) The GM who let Albert Pujols walk…or…B) The GM who handicapped the club for the next 10 years by signing Pujols to a ridiculous contract. He also would have been the guy who traded Colby Rasmus for, essentially, a LOOGY. But winning the World Series last year changed all that. Suddenly, he’s the GM who made the gutsy trade that led to a World Series championship…he’s the guy who stood his ground on a Pujols contract rather than commit too much money to one player…and ultimately he’s the GM that makes whatever move or non-move necessary for the good of the club. Alright, all…this is going to have to do. Being sick is no fun. « Bird Watching: Trade Deadline Drama and The Dreaded Pen-Botte!